Taryn Winston will see you in court. 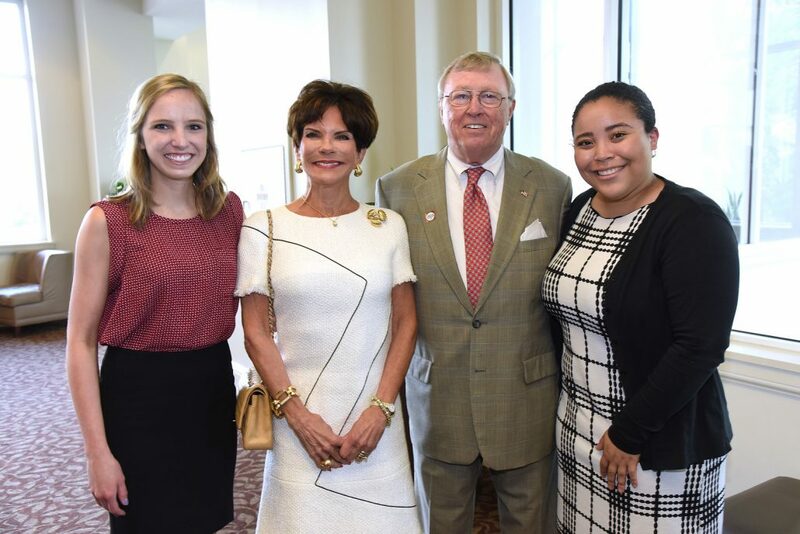 Georgia Law grad is makes an impact. Taryn Winston ’18 wants to advocate for others. Taryn Winston has always been a go-getter. As an undergraduate at UGA, she seized every opportunity. She double-majored in political science and public affairs journalism, and received the William C. Crain Leadership Scholarship and the Zell Miller Scholarship. She interned with Congressman John Barrow (AB ’76) in Washington, D.C., and was involved with the Student Alumni Council, Alpha Kappa Alpha Sorority and University Judiciary. It was her role as a student adviser with University Housing’s judiciary conduct review process that gave her a taste of what it was like to advocate for others. This experience sparked her interest in law. When it was time for her to select a law school, she set her sights on an out-of-state school because she thought that she had exhausted her opportunities at UGA. Just one visit to the University of Georgia School of Law, though, changed her mind. Now a second-year law student, Taryn shows no signs of slowing down. She is a Dean’s Ambassador and will soon become the executive online editor for the Georgia Law Review. She is also involved with Moot Court, which gives law students experience drafting briefs, presenting oral arguments, appearing before federal and state justices and judges, and arguing hypothetical cases in local, regional and national competitions. Taryn adds that mentorship from professors has enhanced her law school experience. Mehrsa Baradaran and Lori Ringhand granted her insights into what practicing law is like for women. In the fall, Taryn will begin a constitutional law research project thanks to her Philip H. Alston, Jr. Distinguished Law Fellowship. She is among the first to receive this scholarship established by the John N. Goddard Foundation. 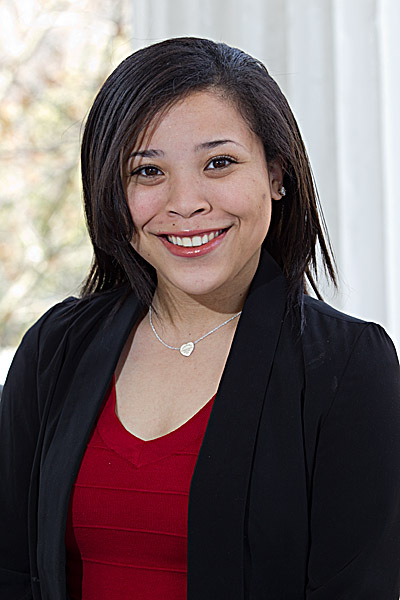 In addition to covering her tuition, the fellowship also provides Taryn with stipends for internships, study abroad and research opportunities, and connects her with preeminent law professionals. Taryn will serve as a summer associate with two law firms this year. She will be in Washington, D.C., during the first half of the summer, interning at Covington and Burling, a firm that focuses on government and regulatory work. Then, she will return to Atlanta to intern at Bondurant Mixson & Elmore, a boutique litigation firm. Taryn says the Corsair Law Society and on-campus interviews helped her land the positions. Taryn dreams of becoming a partner at a large law firm. In the meantime, she is open to wherever her interests and opportunities take her.